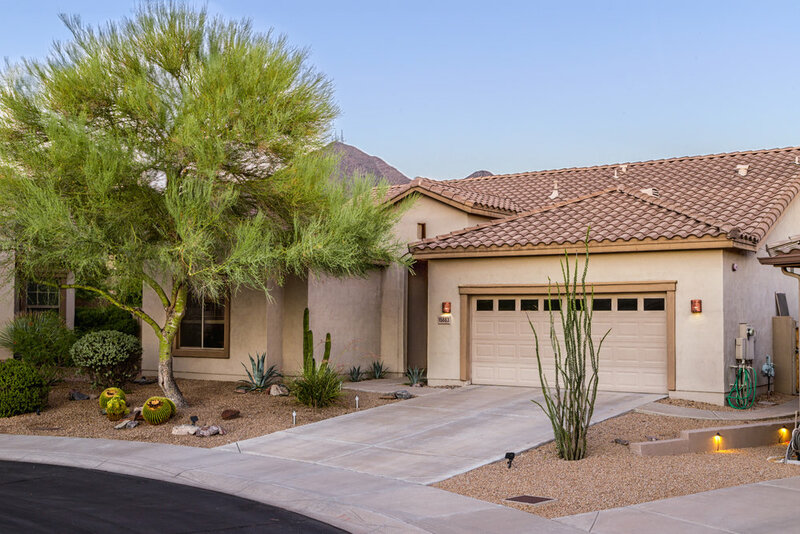 Simplicity in design, significance in location—there is no more appropriate way to describe this 2-BR, 2-BA plus den home located within the gated community of Castle Chase at McDowell Mountain Ranch. At 1,681 square feet, on a 0.17 acre lot, this property is neither petite nor grandiose, but ideal in size and function. Chic interior design contrasts brilliantly with the rugged beauty of McDowell Mountain visible along the eastern horizon, while sleek modern fixtures offer complete convenience and comfort at every turn. Speaking of convenience, by living in Castle Chase recreation is never far away. Enjoy Castle Chase’s private facilities—including the pool and state-of –the-art fitness center, day or night. 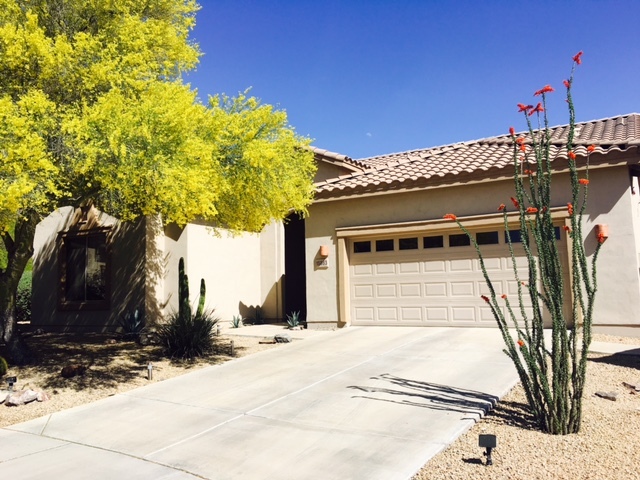 Or spend time at McDowell Mountain’s tennis courts, basketball courts, hiking trails and walking paths.